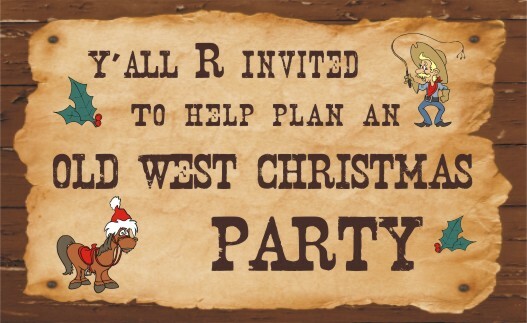 We're lookin' fer invitation, decoration, costume, food and recipe ideas. But don't y'all stop there. Every party needs some great games and activities, prizes, and favors too. Yeehaw! P.S. You'll find any visitor submitted ideas below the submission form immediately following. Share it here and please give as much detail about it as possible!